Impressive refinement, solidity and a top quality interior. Few compromises over the coupe. 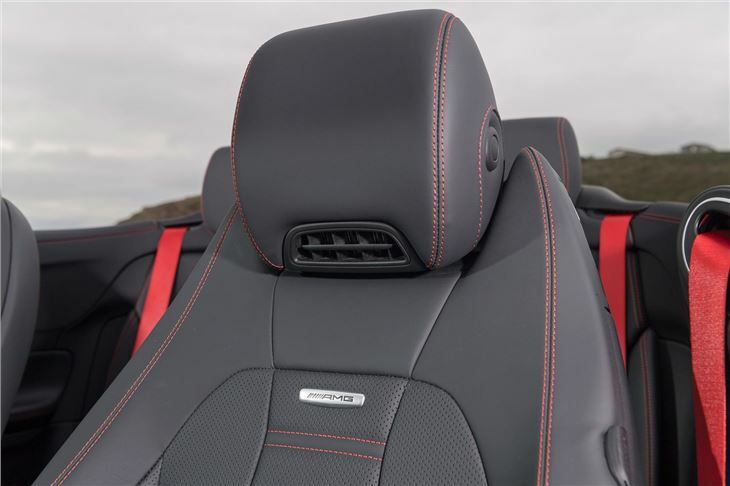 Rear seats uncomfortable for long journeys. No E 63 AMG model. What's the point of driving a Mercedes-Benz if you can't be seen driving a Mercedes-Benz? 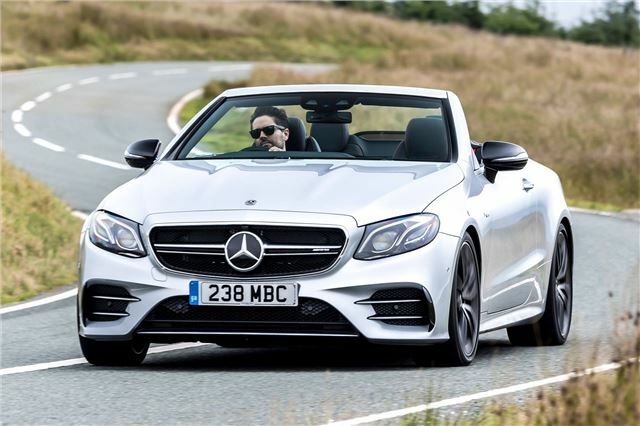 The E-Class Cabriolet offers the kind of luxurious motoring you'd expect from a Mercedes, along with stylish soft-top looks and seating for four people. 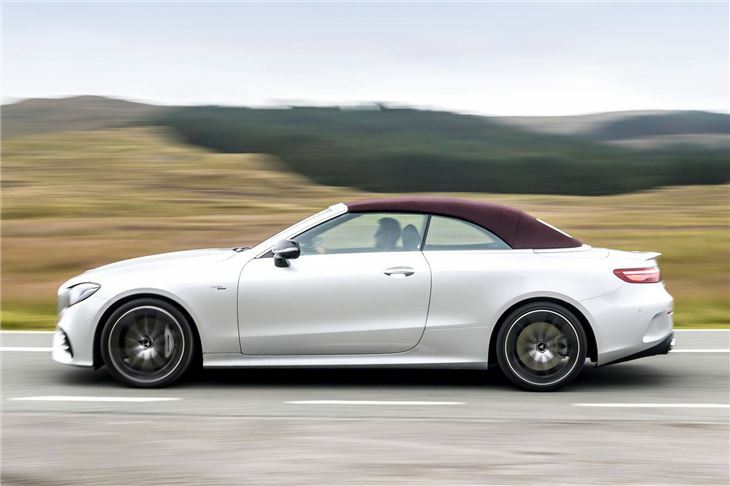 The E-Class Cabriolet sits in a class of its own. It's bigger and pricier than the likes of the Audi A5 Cabriolet and BMW 4 Series Convertible, starting just below £46,000 for the E 220d model, rising to more than £69,000 for the sporty AMG E 53. It's a classy offering, with a superb interior similar to that found in the regular E-Class models. It's longer and taller than the old E-Class Cabriolet, meaning there's more room for rear seat passengers, but it still isn't really a regular four-seater. A wide range of engines provide plenty of choice, but you could do a lot worse than the entry-level 220d, which is impressively refined for a diesel and - thanks to the nine-speed automatic gearbox - is always ready to exploit its narrow torque band. 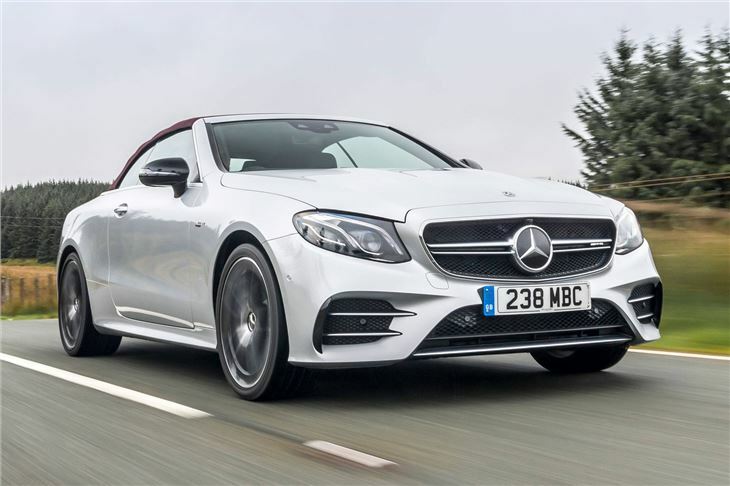 An AMG E 53 tops the range with a lovely six-cylinder engine, although it's not the direct performance car you might expect it to be. Having said that, it sounds brilliant and isn't as soft as you might expect from a cabriolet. 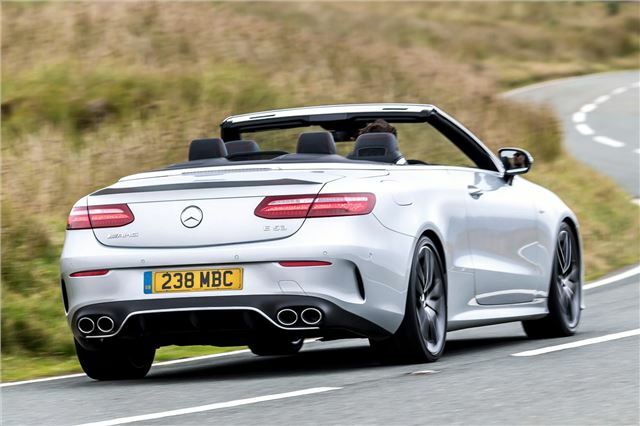 There aren't many alternatives to the Mercedes-Benz E-Class Cabriolet, but that doesn't mean it rests on its laurels. Its interior is excellent, with high quality materials and comfortable seats. 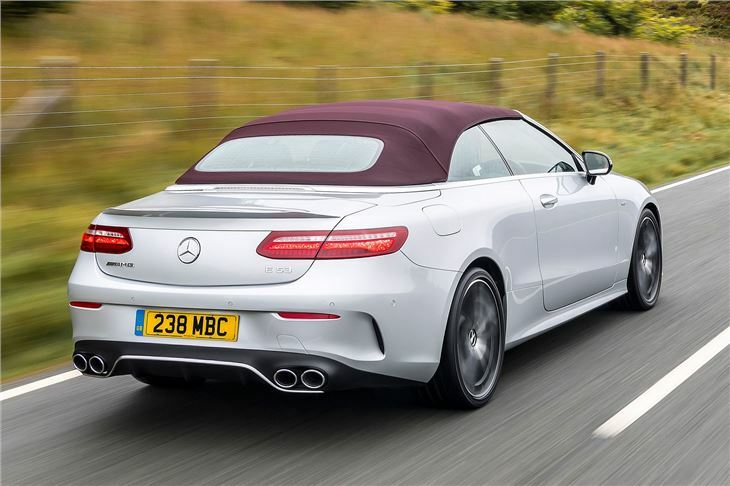 You'll lose an element of practicality opting for the Cabriolet but it's not the compromise a convertible sometimes is. 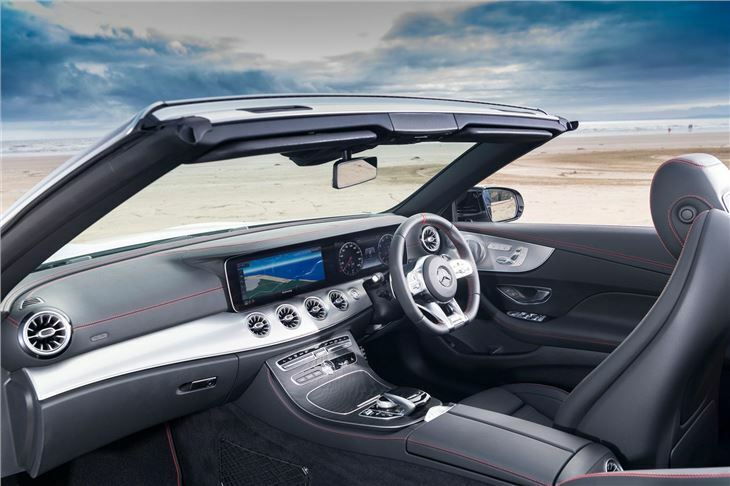 With the roof up, it would be easy to forget you're not driving a coupe.